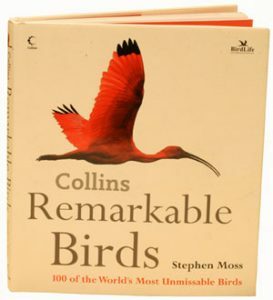 Remarkable birds: 100 of the world’s most unmissable birds. Published in association with BirdLife International. Beautiful photographs support fascinating text which explores the cultural associations of our favourite species and what exactly makes them species. There are also some less well-known species included with interesting conservation stories. 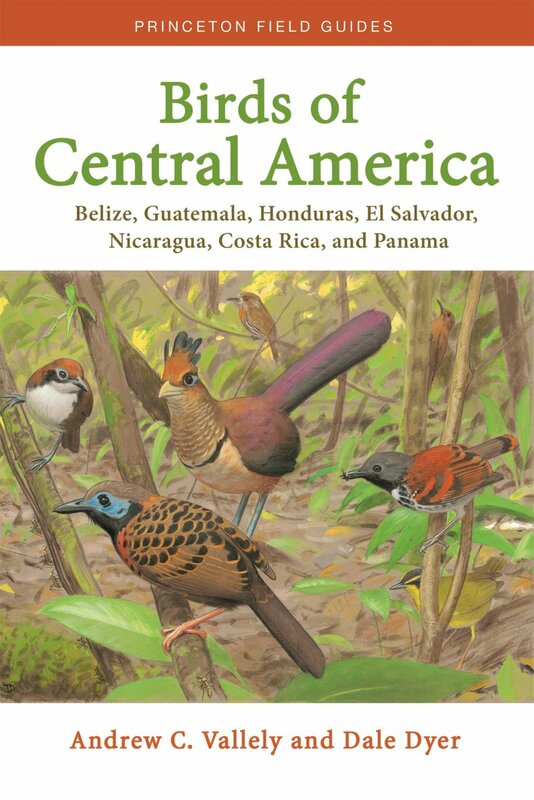 The author has been an active birdwatcher all his life and has written several books on the subject. Artist/Author: Holden, Peter and Tim Cleeves. This is a revised and updated fourth edition of this bestselling handbook. 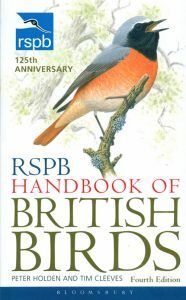 This unique guide provides details of 280 of the most common British bird species. 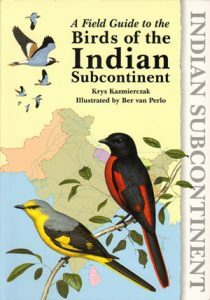 It covers all aspects of field identification, using illustrations from the highly acclaimed Handbook of Bird Identification to show all common plumage forms. 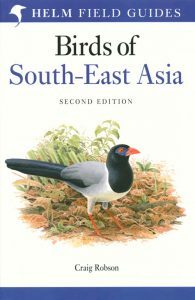 The text also covers behaviour, breeding biology, population, status, longevity and any other interesting facts about the species concerned. 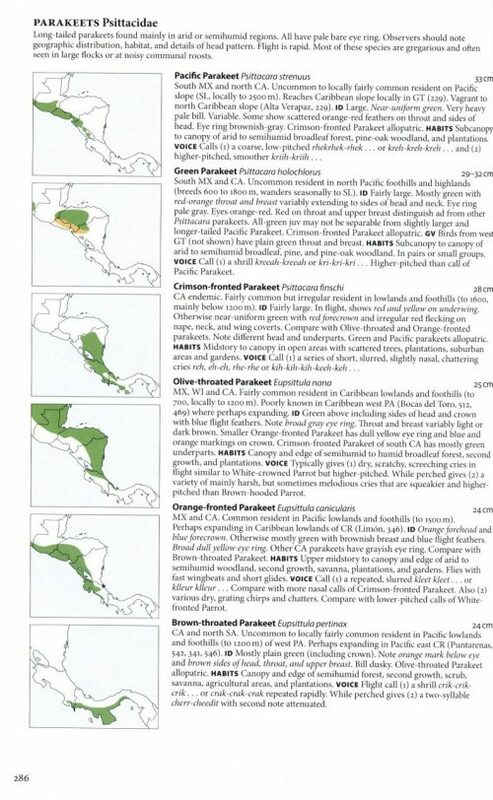 A detailed distribution map is provided for each species. 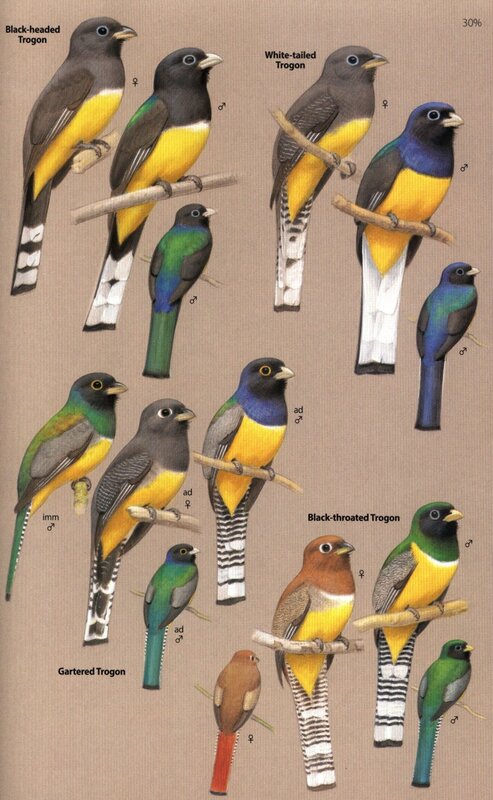 The rarities section, featuring 26 additional species, has been updated and features two species new to this edition. Six comparison artwork spreads are included to help identify difficult to identify species – such as ducks, waders, warblers, raptors and gulls – alongside one another. The RSPB Handbook provides a complete, single source of basic information to our most familiar birds.